It will star Joel Torre, Cherry Pie Picache, Sue Ramirez, and Harvey Bautista, the son of Quezon City Mayor Herbert Bautista. “Wansapanataym Presents Remote ni Eric” will revolve around the life of Eric (Harvey), a disobedient young boy who doesn’t want to be controlled by others. Eric’s life begins to change when he is given a magic remote control that gives him the power to control and manipulate the lives of other people. Will Eric learn to obey and listen to his parents when he puts his and his family’s life at risk because of his magic remote control? 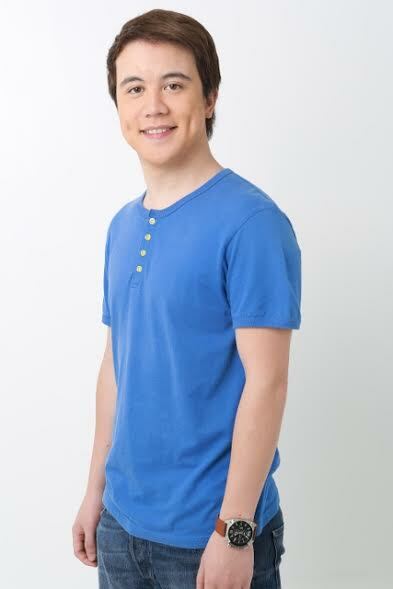 Also part of “Wansapanataym Presents Remote ni Eric” are Arjo Atayde, Alex Diaz, and the voice of Clarence Delgado. It is written by Benedict Mique and directed by Erick Salud. Don’t miss the newest “Wansapanataym” special this Sunday, 6:45PM, after “Goin’ Bulilit” on ABS-CBN. For more updates, log on to www.abs-cbn.com or follow @abscbndotcom on Twitter. 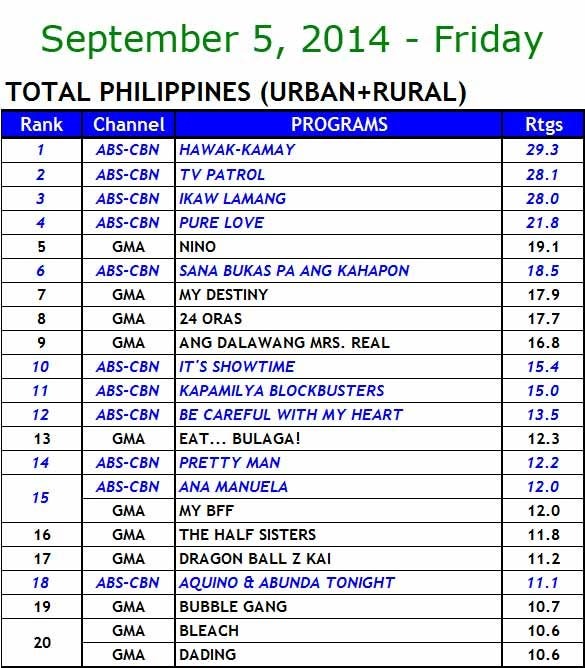 Meanwhile, viewers may also catch up on full episodes and past episodes of “Wansapanataym” through ABS-CBNmobile. For more information, please go to www.abscbnmobile.com. Is Dominic Roque a Big Threat to the ‘JaDine’ Love Team? 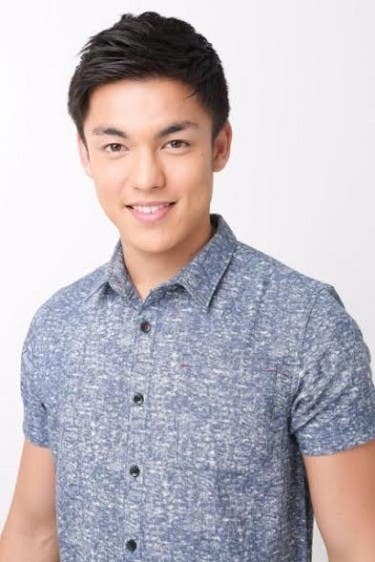 Gwapo nga si Alex Diaz! Sarap niya din ch0pain. Sila dalawa nung anak ni Bistek! Sasarap! Malaki siguro mga T1T1 niyan! 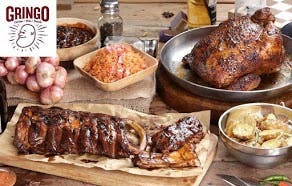 Yumyumyum! 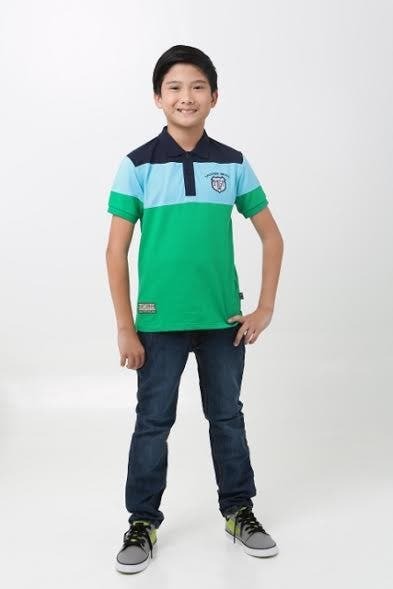 Ang gwapo nitong anak ni Bistek kahit bata pa! Sarap ch*pain! Laki siguro ng b*rat ng batang yan!!! porket nalink si bistek kay stdqueen eh gagamitin na si bistek sa flop na show ng anak? nu connect kung anak ni bistek ang bulilit?